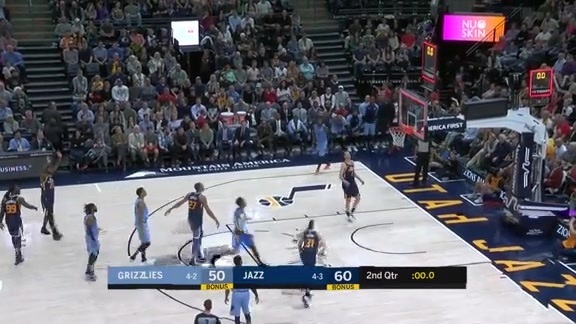 We mic’d up Shelvin Mack at the Jazz game where he scored 19 points and made 4 threes! 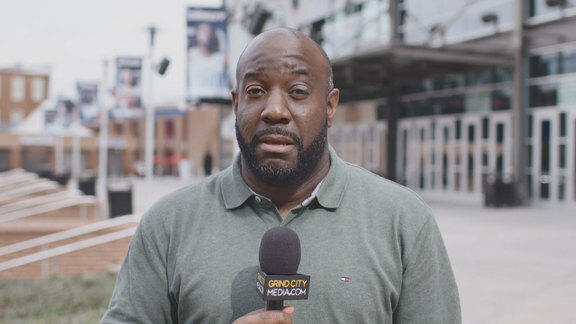 Go Live on the court to hear all his reactions, presented by Budweiser. 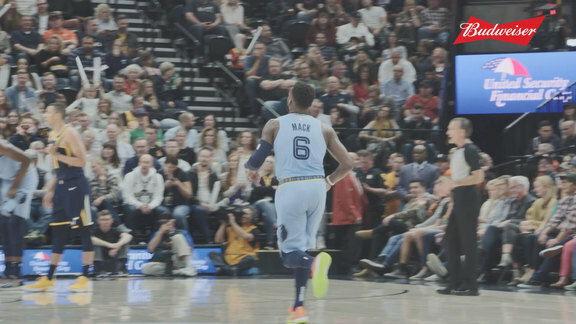 Catch the Grizzlies highlights from their match against the Utah Jazz at Vivint Smart Home Arena on Friday night. Watch the Grizzlies go on an 11-0 run in the 4th. Watch Gasol score 20 points Friday night against the Utah Jazz. Watch Wayne Selden slam it down hard in open court. 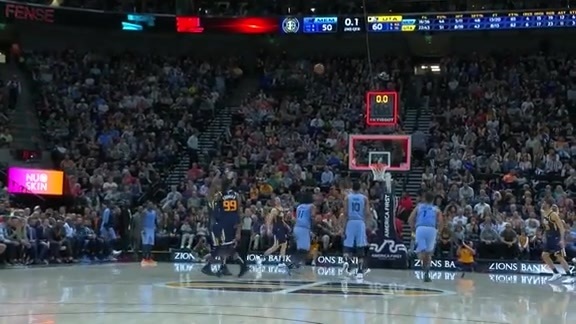 Watch Mike Conley hit the deep 3 before halftime. Watch Shelvin Mack sneak it off to Omri Casspi for points. 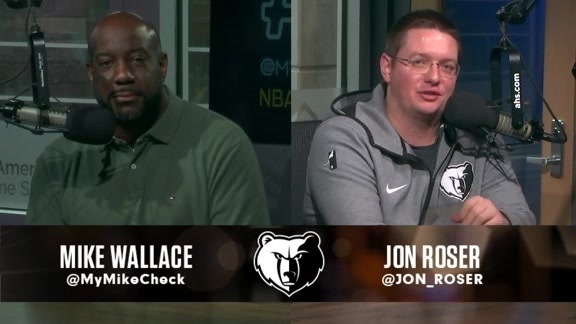 MikeCheck Minute previews tonight’s matchup against the Utah Jazz in Salt Lake City, UT. Memphis shot .507 tonight after averaging just .351 from the floor on the road this season. Memphis went 11-0 for over 2:00 in the fourth to lead by as much as 13. The Memphis Grizzlies beat the Utah Jazz 110-100 on Friday night at Vivint Smart Home Arena. Memphis improves to 5-2 on the season and picked up their second road win of the season, both of which have come in Salt Lake City. Memphis entered the game shooting just .351 from the floor on the road (last in the NBA), but shot .507 tonight. The Grizzlies opened the game going 10-for-18 (.556) in the first quarter, but the Jazz were slightly better, shooting 13-for-23 (.565). Utah outrebounded Memphis 13-5 in the period. Memphis went on an 8-1 run in the second quarter from the 9:38 mark to 7:57 (a 2:19 stretch) to get their first lead of the game. Utah would immediately respond with a quick 9-0 run over the next 1:49 to help them take a 60-53 lead into halftime. Mike Conley double-clutched and banked in a 29-footer at the buzzer to finish with 17 points in the half. Ricky Rubio also scored 17 first-half points for the Jazz. The Grizzlies shot 16-of-36 (5-11 3PT) from the floor, while the Jazz shot 22-of-43 (8-19 3PT). Memphis was 13-for-20 (.650) at the free throw line and Utah went 8-for-13 (.615) before intermission. 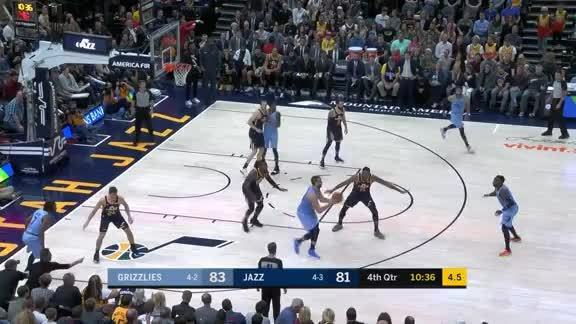 The Grizzlies continued to have success from three-point range, going 6-for-10 in the third quarter, highlighted by Shelvin Mack sinking three of them. Memphis outscored Utah 30-18 in the period. In the fourth quarter, Memphis used an 11-0 run over 2:00 to lead by as much as 13, their largest of the game. 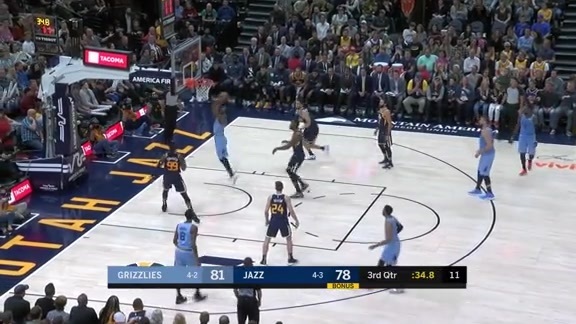 The Jazz would fight back, getting as close as seven points, but the Grizzlies shot 7-of-10 from the free throw line in the quarter to help hold on for the win. The win marks the fourth time in franchise history that the Grizzlies have had multiple road wins Jazz in a season (‘16-‘17, ‘14-‘15, ‘04-‘05). Memphis finished shooting 38-of-75 (.507) from the floor, and went 13-of-26 (.500) from three-point range, tying a season-high for three-pointers made. Utah shot a quality 36-of-77 (.468) from the field and 14-36 (.389) from long distance. 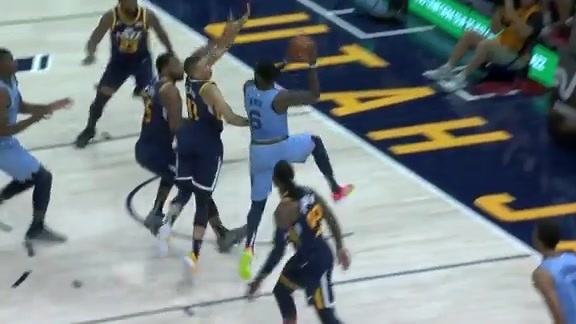 The rebounding finished deadlocked at 39 apiece, but the Jazz had 10 offensive rebounds compared to the Grizzlies’ six. The Grizzlies committed 11 turnovers compared to 14 from the Jazz, meaning that the Grizzlies have had fewer turnovers than their opponents in all seven games this year. Mike Conley led all scorers with 28 points, a season-high, and was 11-for-13 at the free throw line. Shelvin Mack scored 19 off the bench (4-6 3PT), also a season best. Marc Gasol posted his third double-double of the year with 17 points and 10 rebounds, and also handed out seven assists. Both Conley and Gasol have scored in double-digits in every game this season. Jaren Jackson Jr. added 13 points while Garrett Temple had 12. Ricky Rubio logged a double-double, scoring 22 points and handing out 11 assists. Joe Ingles scored 19 points while Jae Crowder chipped in with 18 points off the bench. Derrick Favors had 12 points and two blocks. Rudy Gobert pulled down a game-high 16 rebounds to go with nine points. 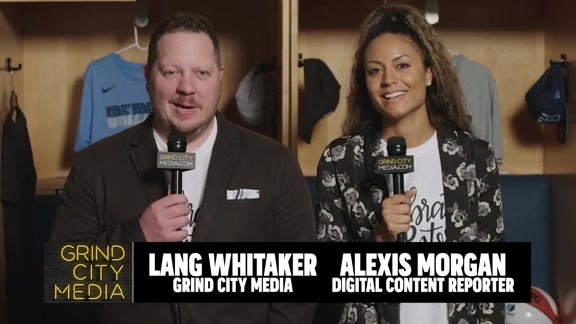 The Grizzlies will face the Phoenix Suns in the second game of a three-game road trip on Sunday, November 4 at Talking Stick Resort Arena at 7:00 p.m. CT. Tune in to FOX Sports Southeast presented by Pinnacle Financial Partners or listen on 92.9 FM ESPN to follow the action. 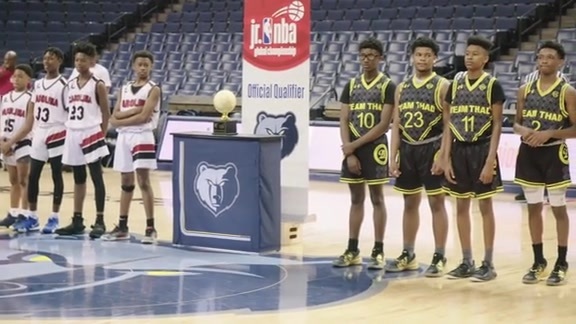 They are a good basketball team, but you think about the way that our guys played in the second half, outscoring them 57 to 40, that’s huge for us. I don’t think that defensively we set the tone in the first half, but for our guys to come back and respond the way they did in the second half, kudos to them. It shows to us the things we talk about mean something to them. I’m proud of those guys. I think we embody unselfishness. We embody toughness. We may not be perfect all the time, but we find a way to grind it out. We don’t lay down. We don’t give in. We keep picking each other up. This is a really fun group to be around every day, and I think it’s becoming unique. It’s giving us opportunities to win ball games and then you throw the talent that we have in there, they give you a chance to win and finish games. Especially away, this is not an easy place to play. They’re a very disciplined team. You have to make them uncomfortable. You have to figure out ways to get to their shooters, their playmakers. Obviously, Ricky [Rubio] and Joe [Ingles] were really hot the first half, making a lot of shots, putting a lot of pressure on our defense. Thankfully, the second half we kind of took the space away and made it a little harder on them to get those shots and force it into the paint where it was a little harder for them to find their shooters. Obviously making shots. Once you make shots everything gets easier. Being unselfish, exploiting the pick-and-roll, mixing the rolls with pops. They want to freeze the pop, but then you have a five with a one and Mike [Conley] can drive it and it’s hard to stop that for a big guy. Or, I can get to the point and exploit that mismatch as well. We still have to learn how to play out of it, we’re still learning. I like the mindset of the guys, I like the problem-solving mindset we have now and guys want to continue to get better. We did a good job of taking advantage of their switches. They’re a very long team, especially with [Rudy] Gobert down there. 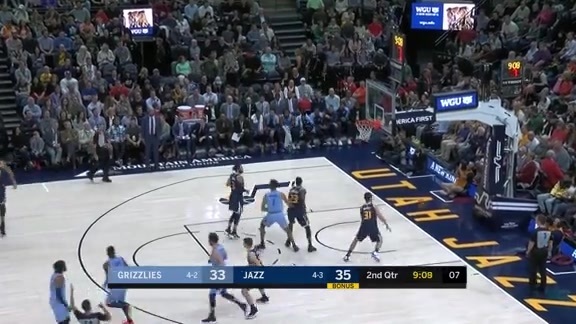 When we got Gobert out a little bit guarding a guard, we were able to try to get some penetration and kickouts and guys moving off the ball. It opened up the paint a little bit with him not down there clogging it up. Memphis committed less turnovers than the Jazz (11 to 14) and have committed less turnovers than their opponents in every game this season.